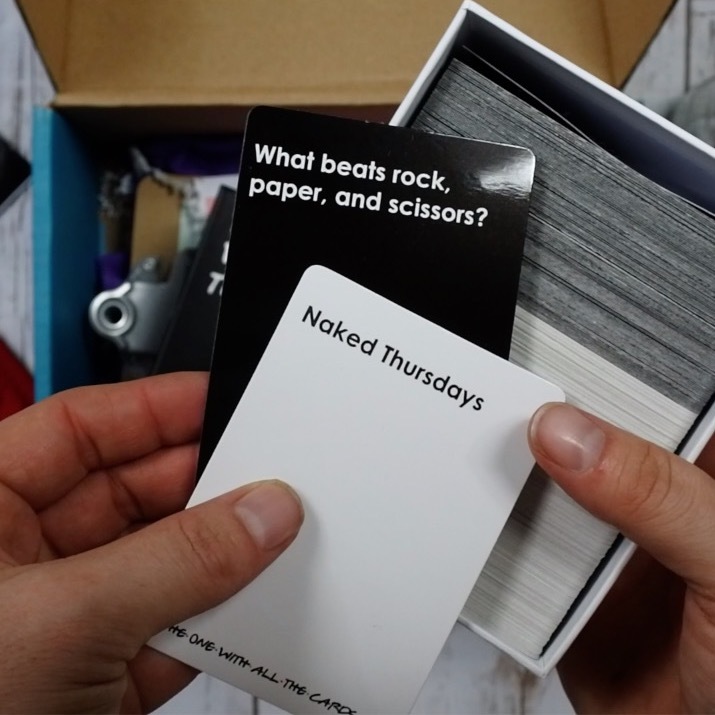 This Friends-show-themed Cards Against Humanity parody will have you rolling on the floor. 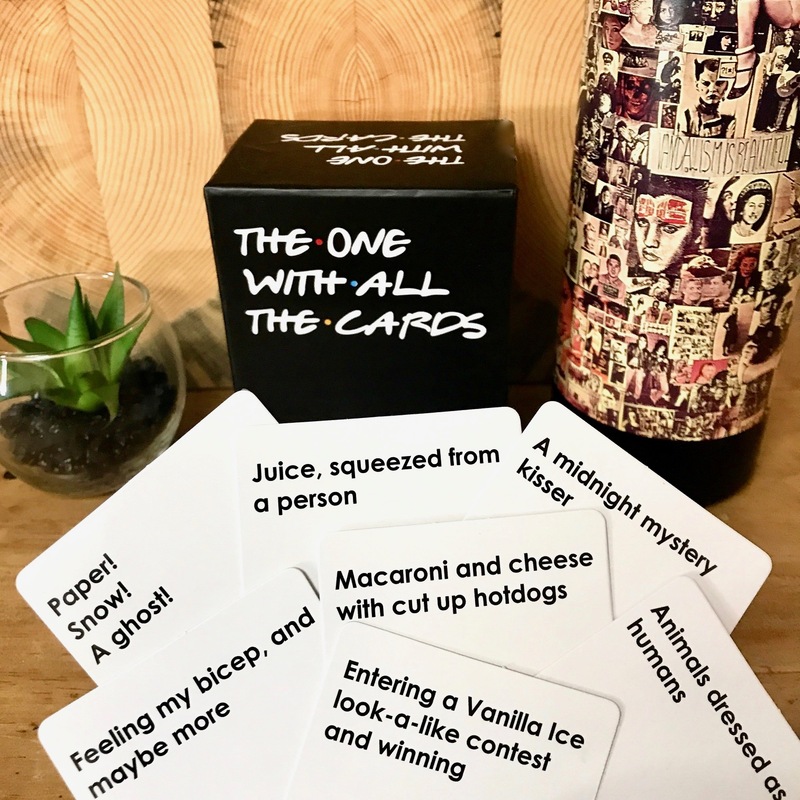 Play alone or combine with your CAH decks. *NOTE: shipping on this item by itself is a bit higher due to it's awkward shape. But if you buy more goods, it'll offset the shipping fee.